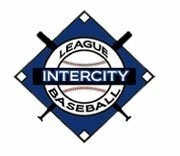 The Intercity League has announced their award winners for the 2017 season. The winners will be honored at the Hall of Fame and Awards Dinner on Saturday evening, November 11 at the Montvale Plaza in Stoneham, MA. The 2017 ICL Hall of Fame inductees will be announced soon.